Samsung Galaxy S5 is rumored to be released with a premium model. According to the reports, premium version of Galaxy S5 will carry a metal body sporting a diamond-coated chassis. The reports are coming from Korean media ETNews. Samsung this year is about to release its Design 3.0 phase and seems to be set to give us better build and premium looks. The chassis of the next Samsung flagship will carry a stainless steel metal body but would also have plastic and composite materials to manage the weight. Rumors also suggest that Taiwanese company has been selected to produce test batches testing various metal casings to keep endurance and reception at best. Samsung will use stainless steel as the metal for Samsung Galaxy S5 Premium model, but it would not be the old school stainless steel. According to sources, diamond-coated stainless steel will be used to build Galaxy S5 premium. The diamond-coat will help increasing the corrosion resistance and would be very similar to the composite used by Russian Ministry of Defense’s developed aerospace applications, according to sources. 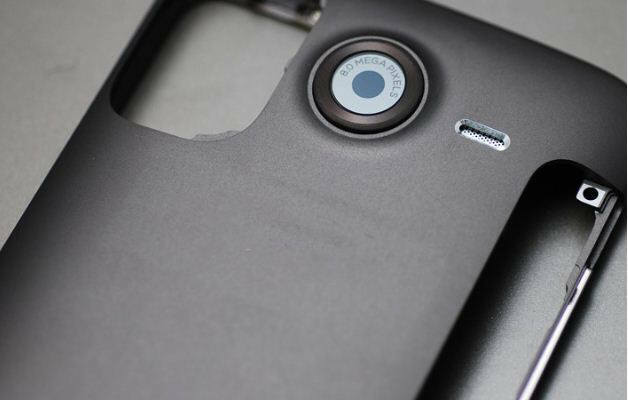 News also suggest that battery cover will entirely consist of metal, molded with plastic and composite parts. Rumors have also been suggesting that Samsung is keen to try out other materials like aluminium and magnesium chassis for its Samsung Galaxy S5 metal case. However, considering the launch timelines, company might not be able to procure the aforementioned metals in required quantity. The Samsung Galaxy S5 Premium diamond-coated chassis will keep both the mass production and cost effectiveness possible. iPhone 6 or Galaxy S5 – Which Will Get Things Done Faster?